Simple to fit and discreet in appearance, secondary glazing offers superb benefits to property owners, particularly those in need of some peace and quiet. From noisy roads to noisy kids, our secondary glazing can reduce noise levels by up to 80% (54dB), but the benefits don’t stop there. 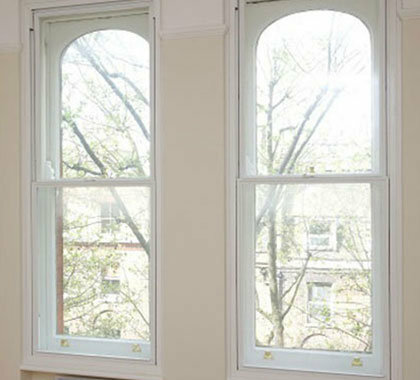 Draughts are eliminated, condensation is reduced and window security is enhanced simply by fitting an additional window on the room-side of your existing windows. At Custom Glaze, we have direct access to the entire range of Granada Secondary Glazing products and can provide solutions to suit any style of period property. Quieter: Our windows have been independently tested and proven to reduce noise levels by up to 54dB. 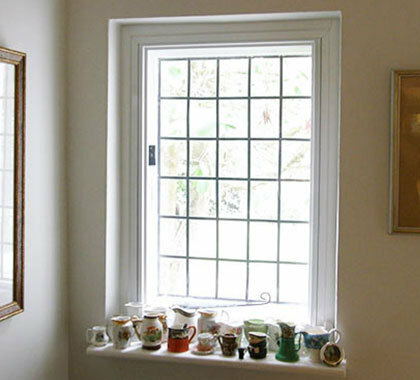 Warmer: Granada Secondary Glazing products can eliminate draughts and reduce heat loss by up to 65%. 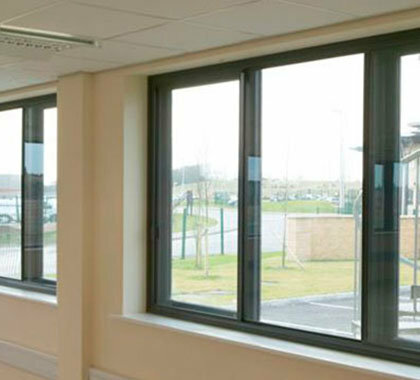 Safer: Tough aluminium frames are securely fixed, making them extremely difficult to open from the outside. 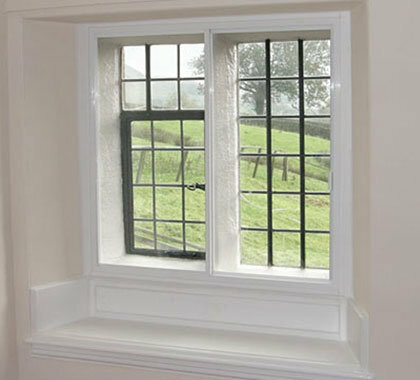 Our windows can be retrofitted to virtually any building and window type, with little mess or intrusion. Appearance: Approved for conservation areas and Grade II listed buildings. Secondary glazing is another window fitted on the inside of your existing window, our system is aluminium with a hardwood sub-frame. What does “face fixing” mean? What does “reveal fixing” mean?